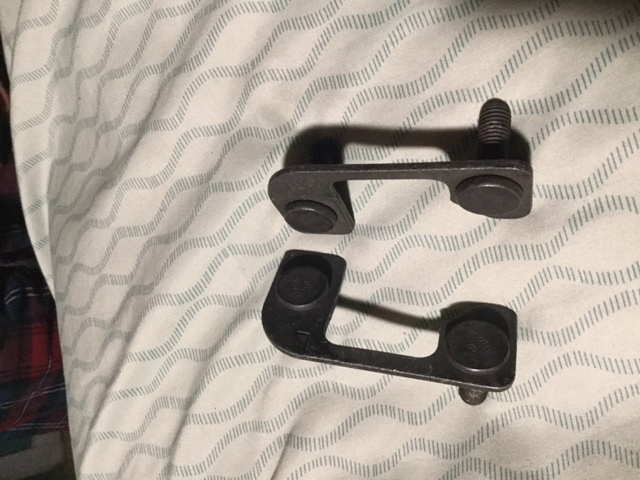 I just wanted to know if anyone was interested in a set of right and left brackets for mounting oem nerf/running boards. The cost of each is 15 plus shipping depending on destination. I have 3 sets if anyone interested PM me.